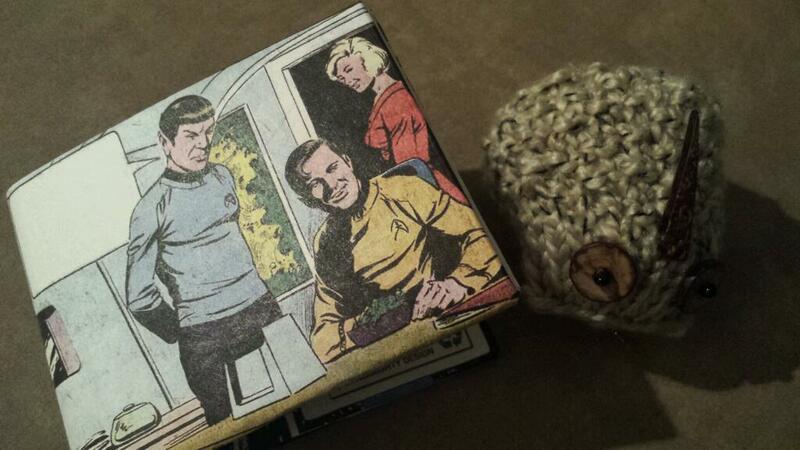 Note that the wallet features an empty speech bubble for Mr Spock, that I can fill with whatever innocuous thought I wish. On Facebook, Professor Graham Sanders suggested that I hold an open online contest for the best text to put into Spock’s speech bubble. Here’s how this works. If you have a suggestion for what Spock should say, enter it in the comments section below. Do not enter it into the Facebook comments section, since as the days go by, and the post gets pushed down, I am less likely to see your brilliant comment. So, again, enter your suggestion in the comments section of this blog. When/if I get enough entries, I will decide which is the best entry. And the winner will receive…. drum roll, please… a free electronic copy of my new e-textbook, Nothing To Do With Skin. Enter as many times as you’d like. Go!